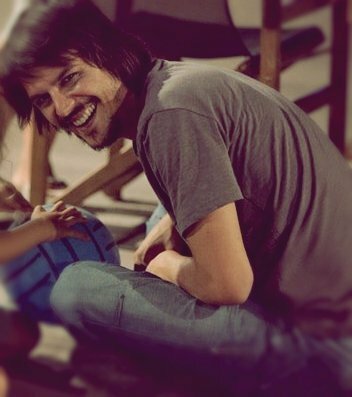 Mehmet Günsür (born 8 May 1975, Istanbul, Turkey) is a Turkish actor.Günsur worked first as a barman and then as a model before becoming an actor. Since his debut, he has acted in Turkish, Italian, and some American films. His best known roles are in the films O Şimdi Asker, Anlat İstanbul, and Hamam. His awards include Most Promising Actor at the 1998 Ankara International Film Festival for Hamam and the only Special Jury Award given in 2003 by the Antalya Golden Orange Film Festival for his performance in O Şimdi Asker.